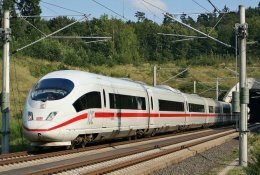 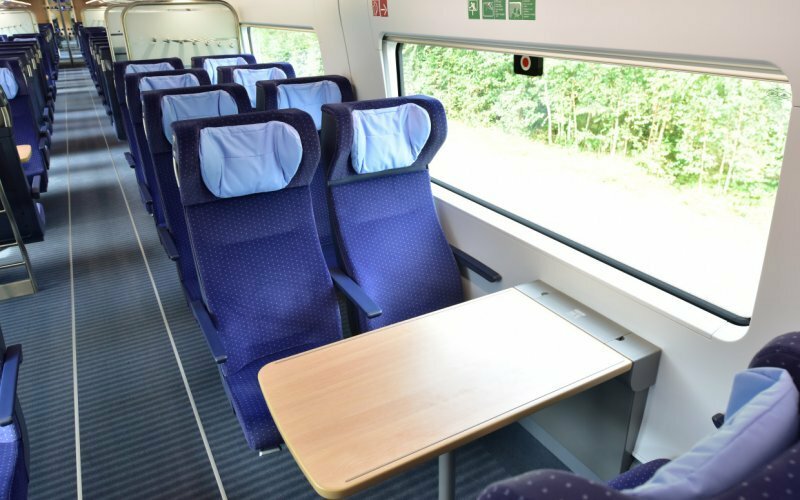 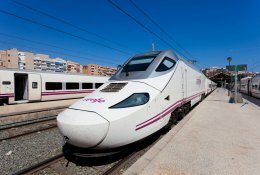 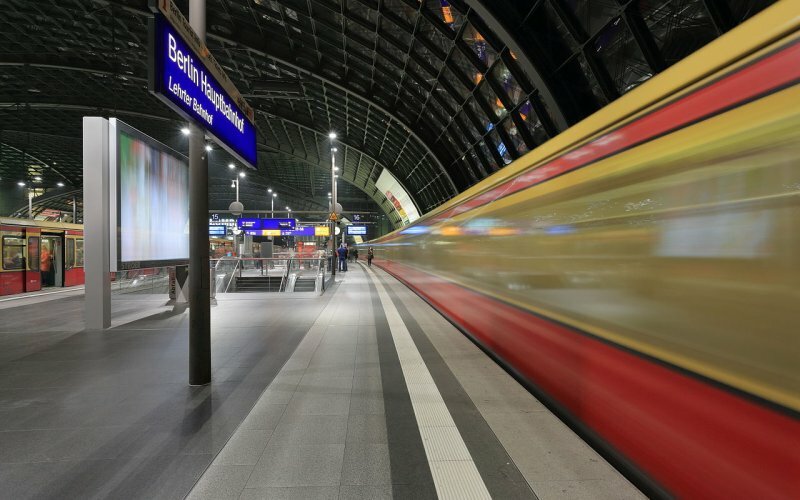 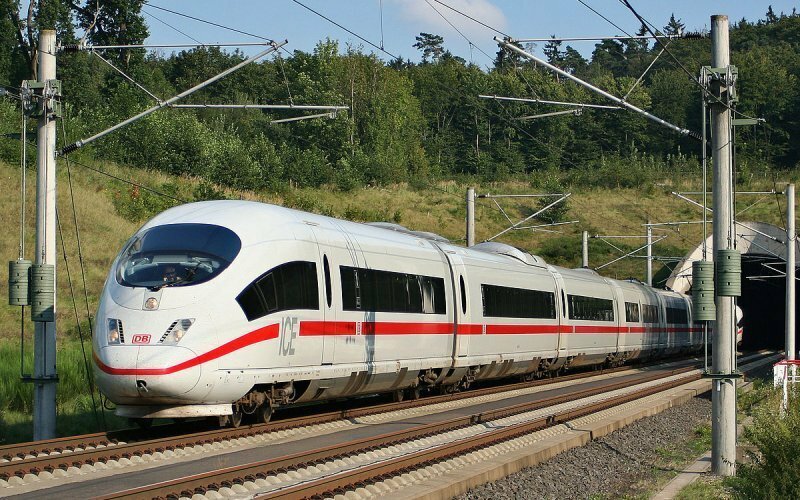 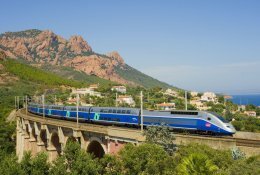 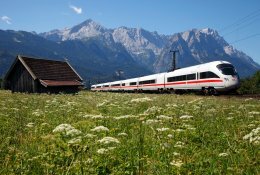 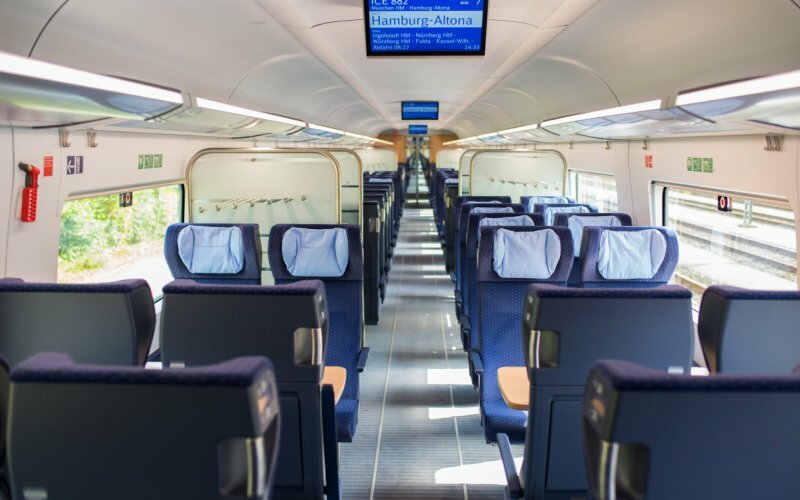 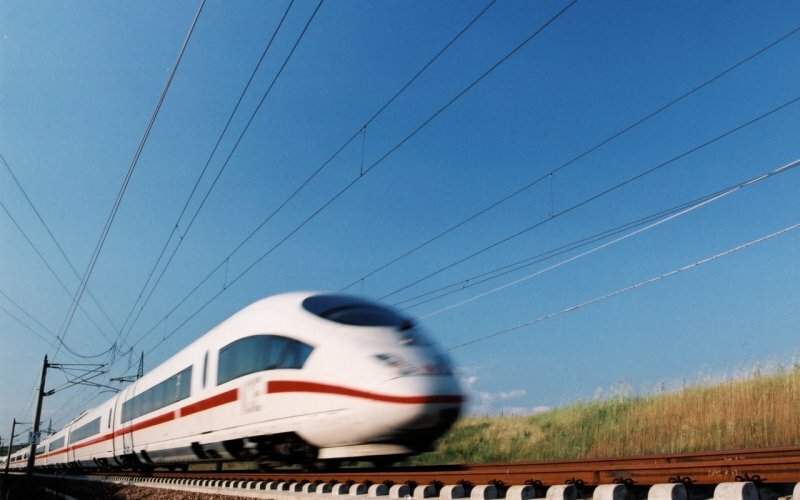 Trains to / from Berlin - Find & Buy Train Tickets! 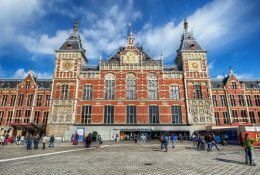 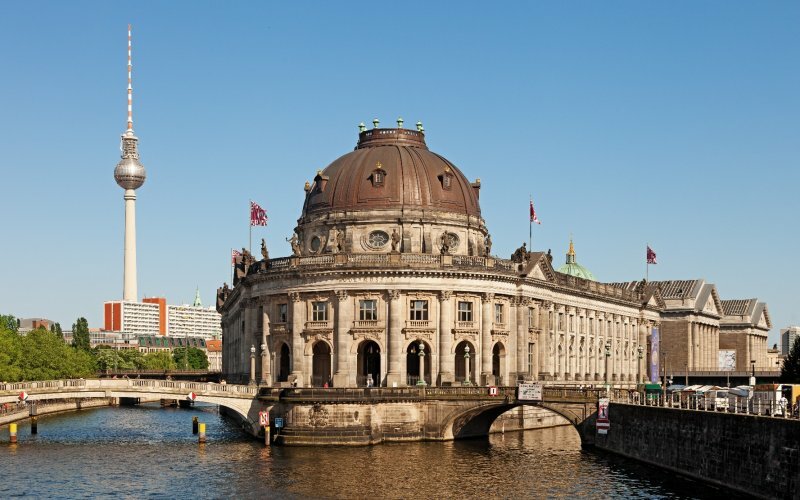 What is the name of the main station in Berlin? 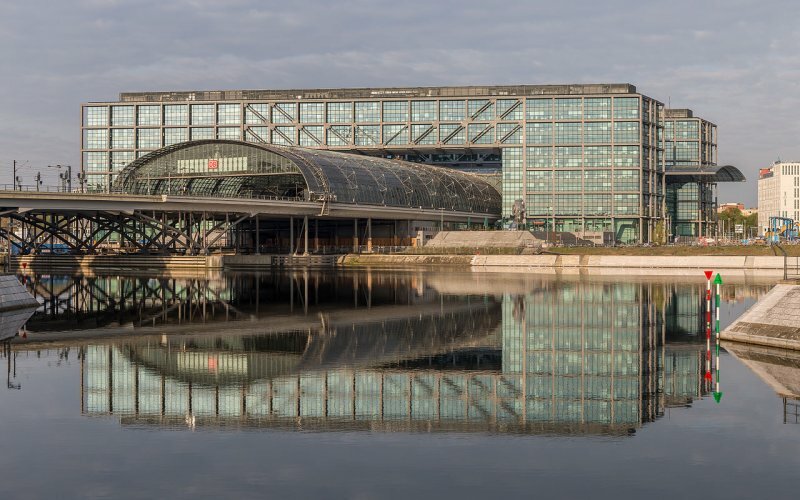 Berlin Hauptbahnhof (Hbf) is the central station. 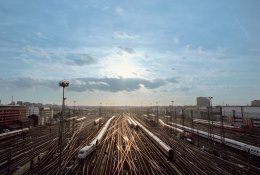 Which trains run to Berlin? 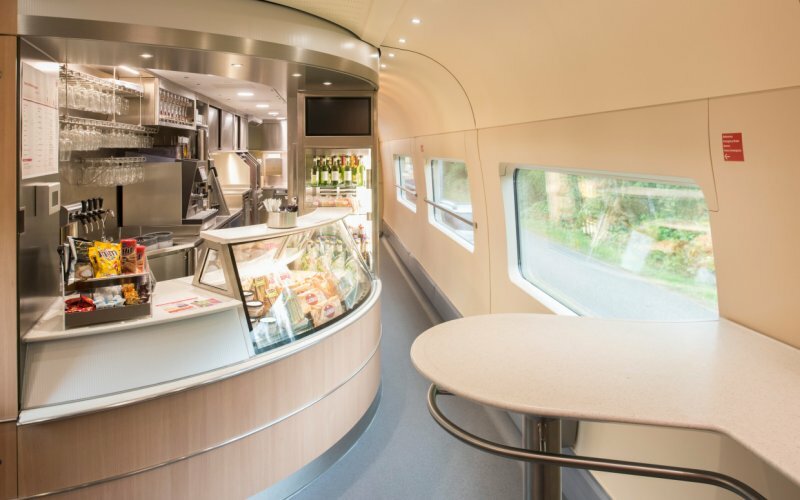 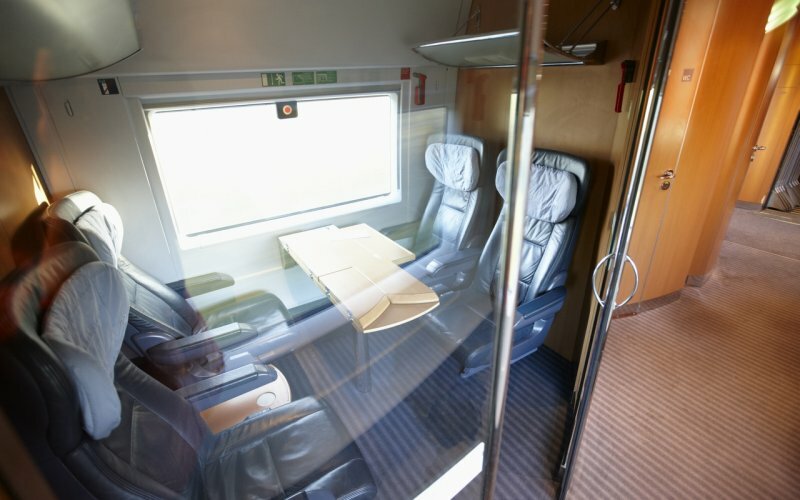 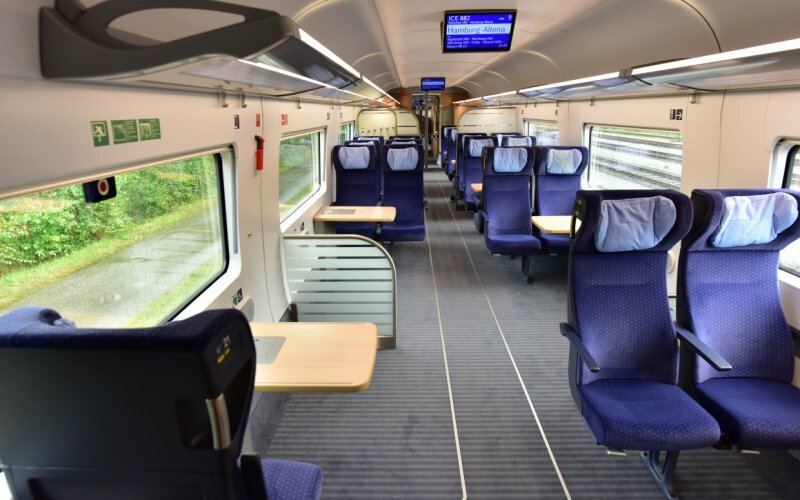 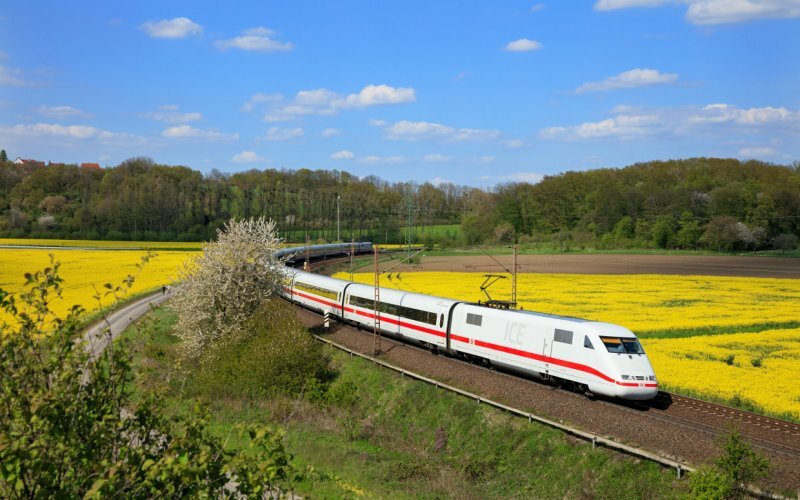 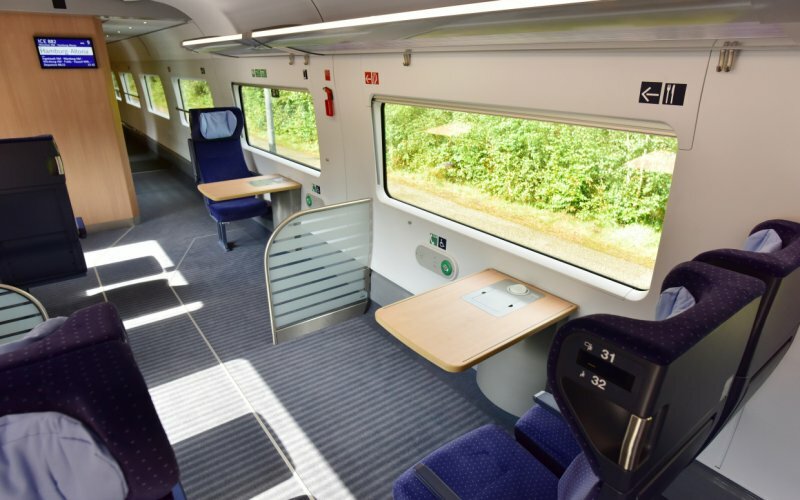 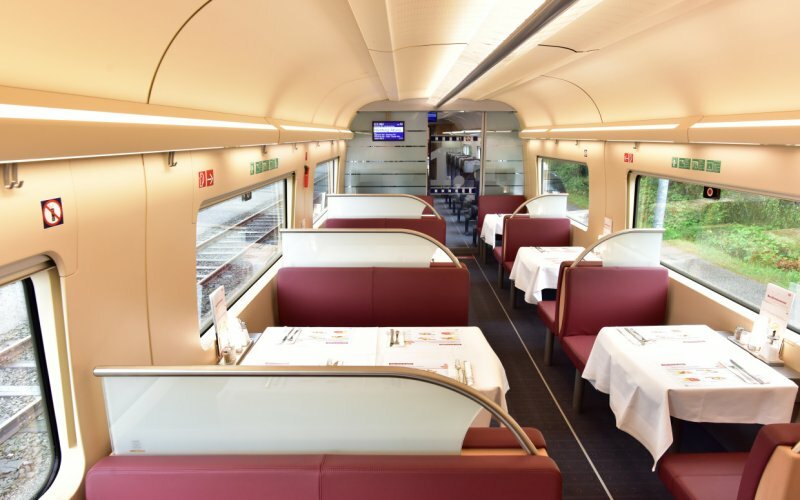 Austrian Railways run NightJet, connecting Berlin with Wroclaw (Poland) and with Vienna and other places overnight. 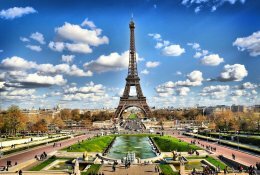 Yes, to a lot of cities. 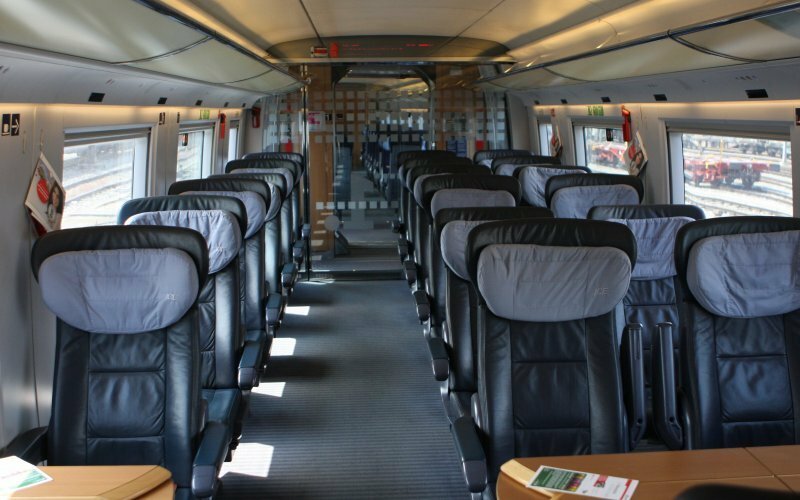 Among others Munich, Prague, Hannover, Kassel, Zurich, Frankfurt(Main), Amsterdam, Amersfoort, Bad Bentheim. 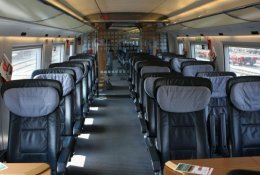 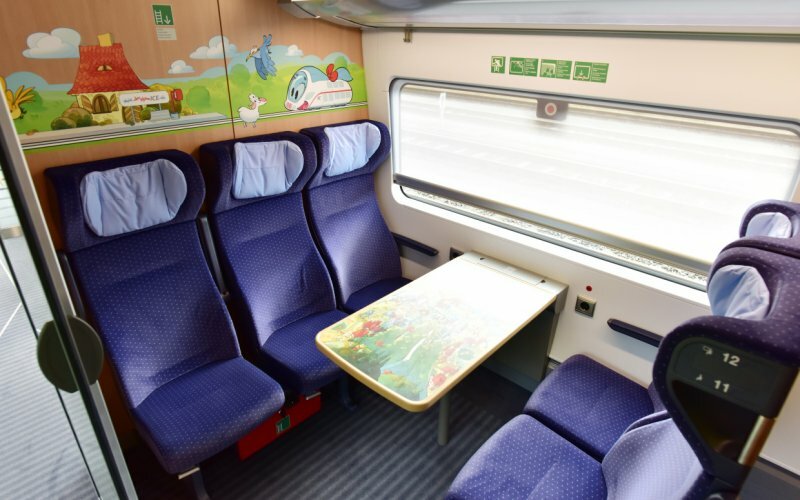 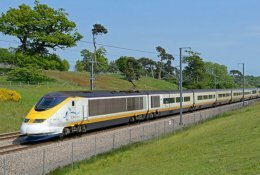 Do you offer all train tickets to Berlin? 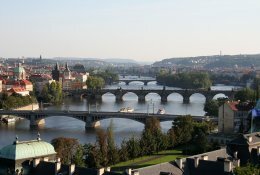 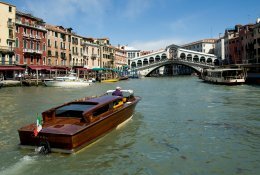 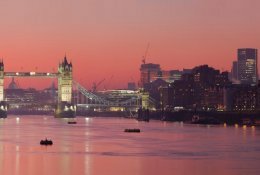 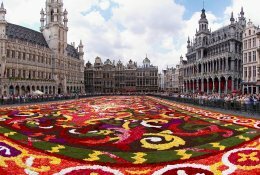 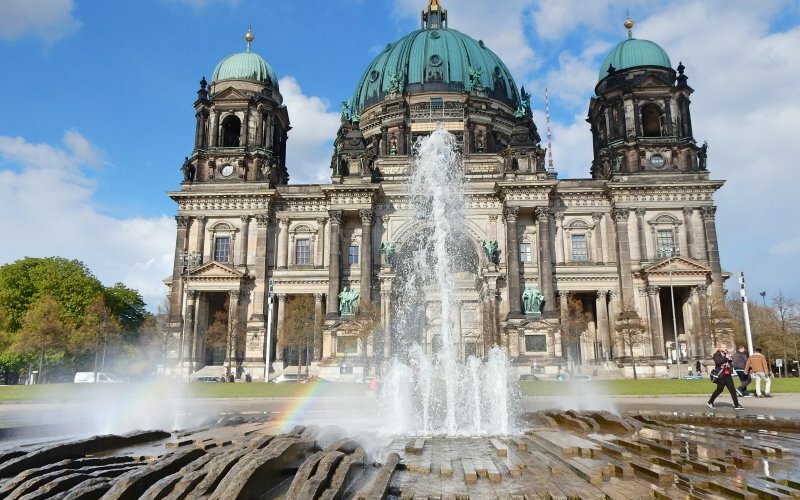 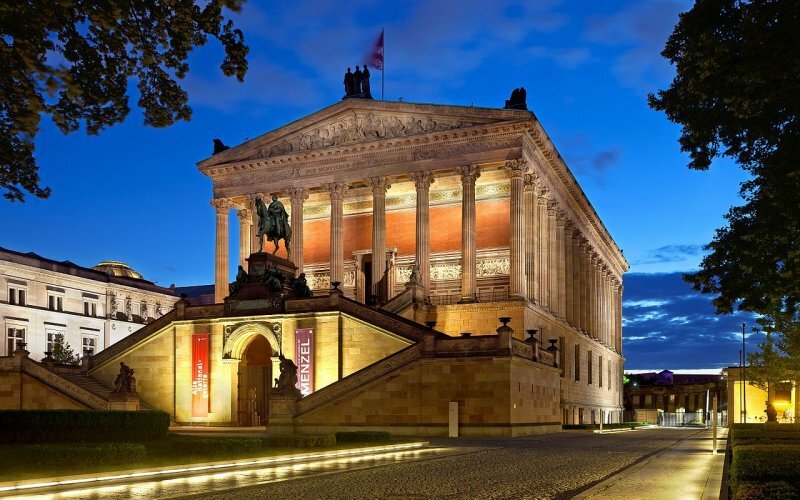 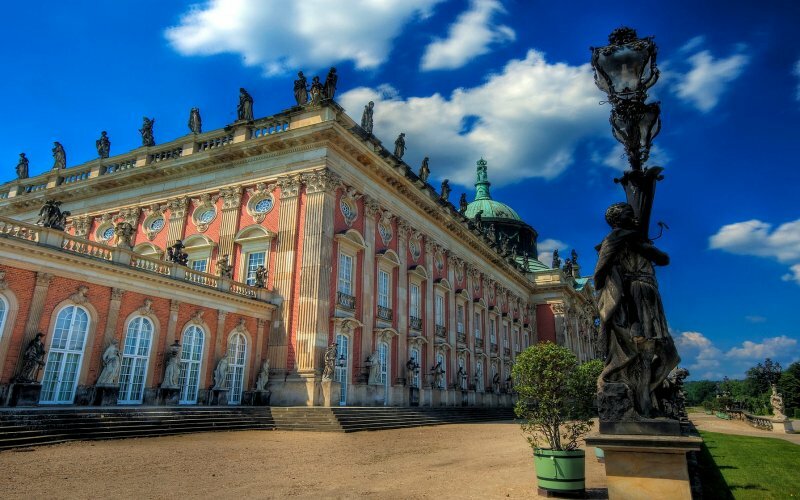 Discover the magnificent and vibrant capital of Germany. 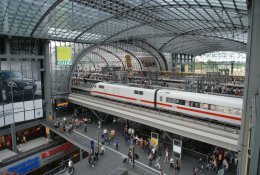 Trains run right into the city center and arrive at the new Berlin Central Station (Berlin Hbf) which is a monument in its self. 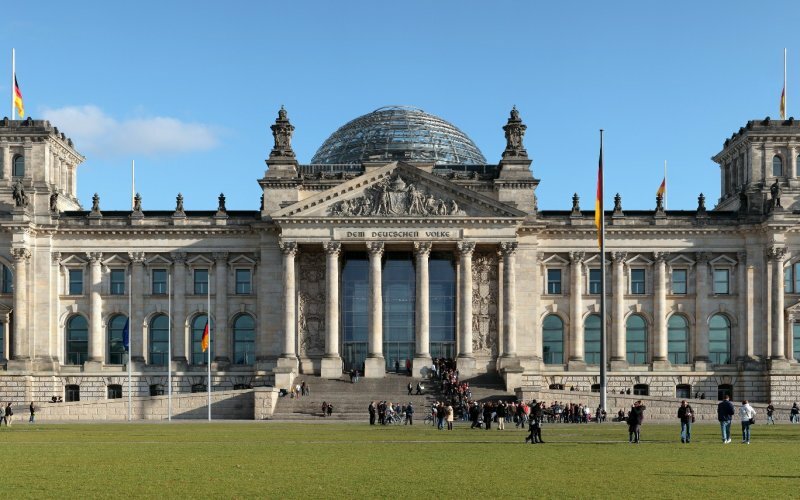 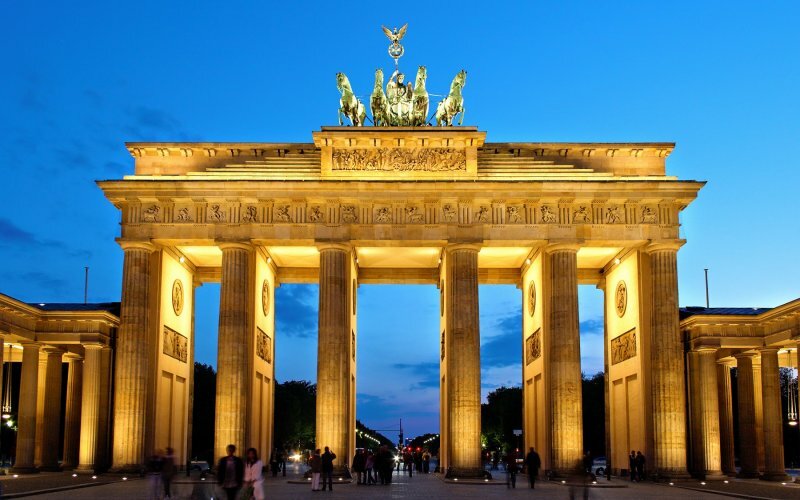 Visit impressive monuments like the Branderburger Gate or the Reichstag. 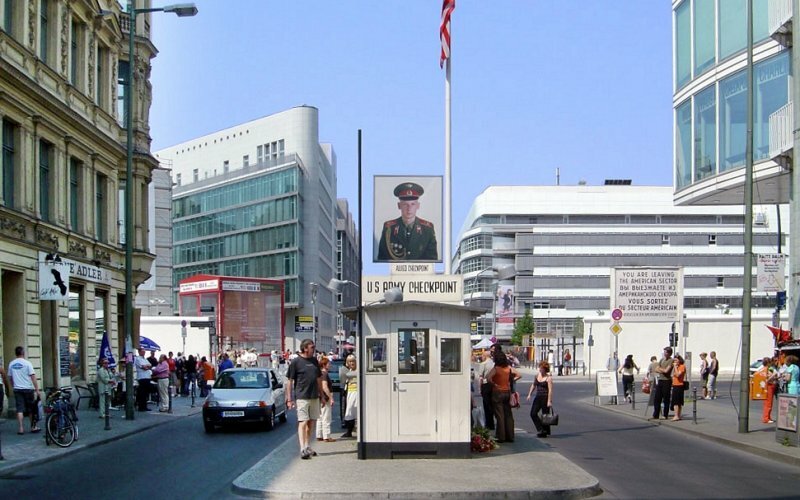 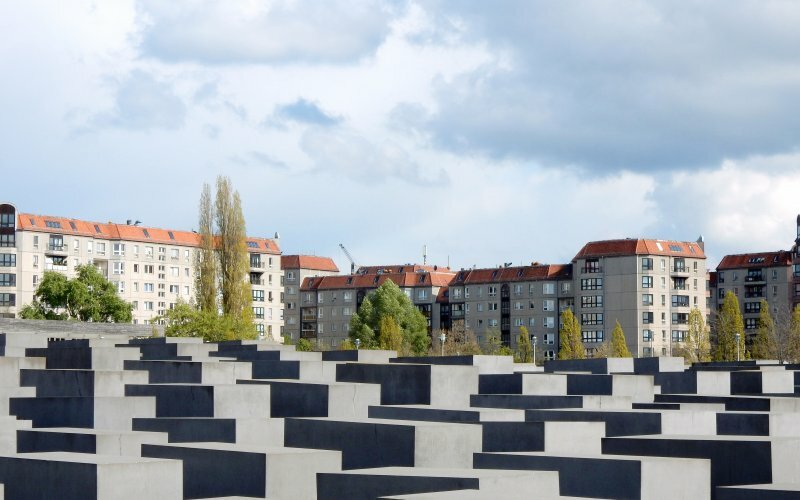 See the impressive history in this city at Checkpoint Charlie or the Holocaust Monument. 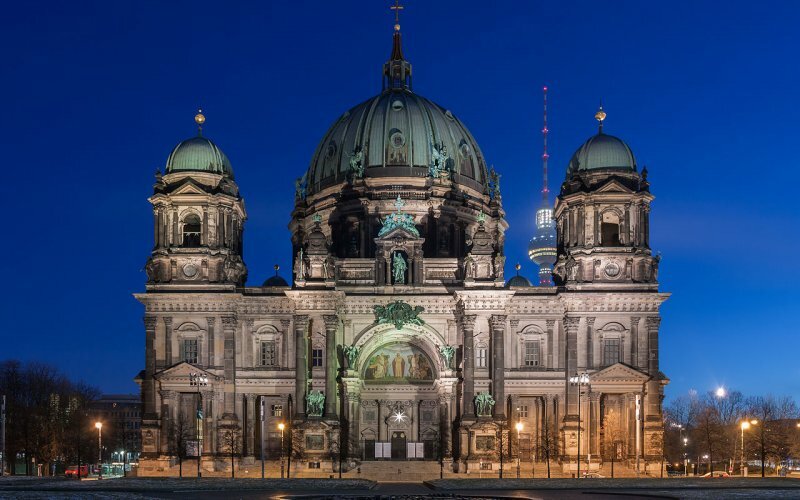 Or enjoy the night time in the bustling neighbourhoods like Prenzlauer Berg.